Do you have a big love for animals? Would you like to experience wildlife up close? Then you should go on a wildlife adventure! We have plenty of options to choose from. Though, because of all these options, you could get confused which one to pick. That´s why we´re here to help you out! Read on to find out which wildlife adventure suits you! 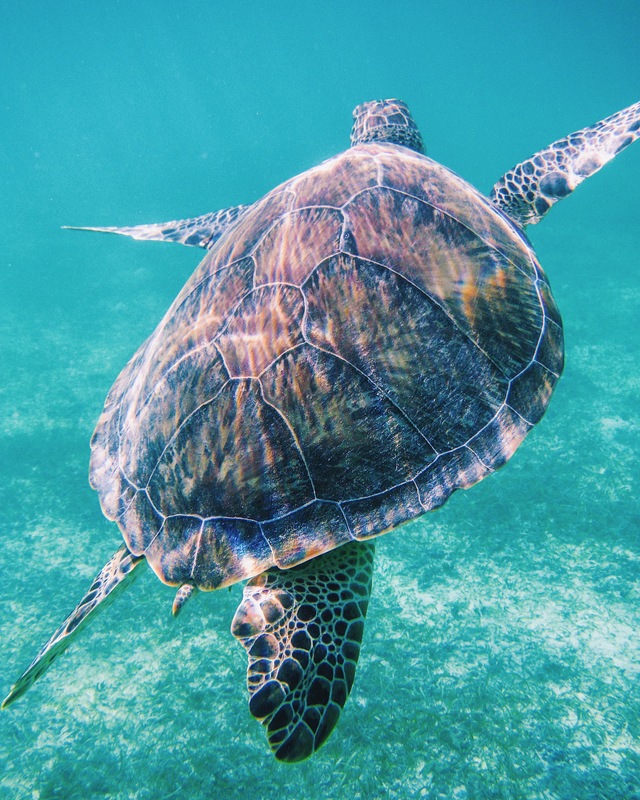 This tour is for you when: you love water activities & turtles, of course! This tour is highly suitable for kids. The water where the turtles live in is very calm, making it a very suitable family activity. This tour is perfect if you want to discover the Mesoamerican reef, which is the second largest reef in the world! More info about this tour here. This tour is for you when: you´re traveling in Mexico between May and September, because this is when it is whale shark season! 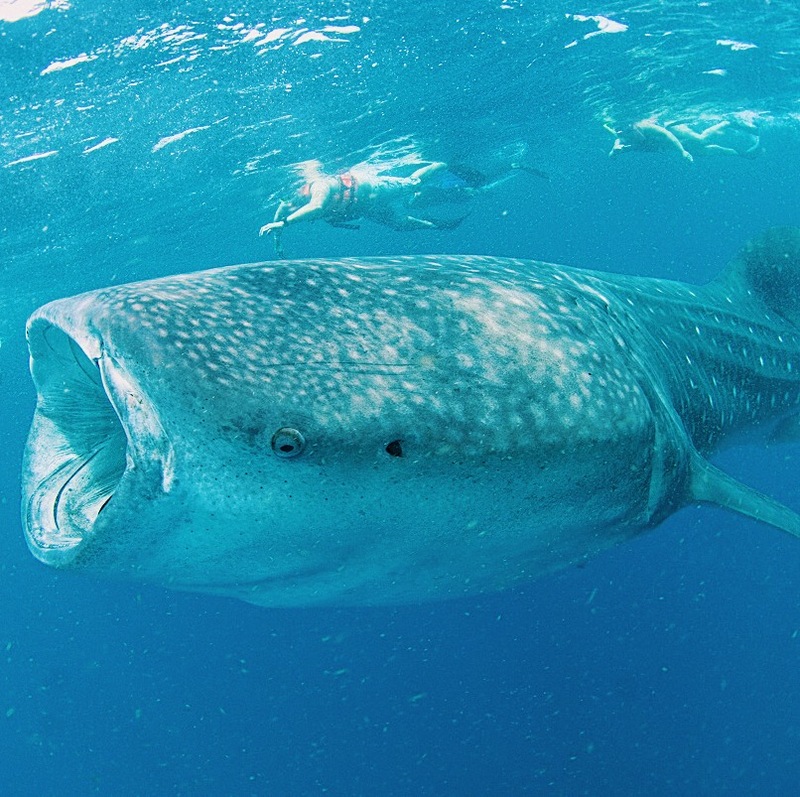 This tour is for you when you want to experience what it´s like to swim and snorkel with the largest fish in the world! This tour is for you when are looking for a once in a lifetime experience! More info about this tour here. * This tour is not recommended for pregnant women, people with heart or back problems and kids under 5 years old. 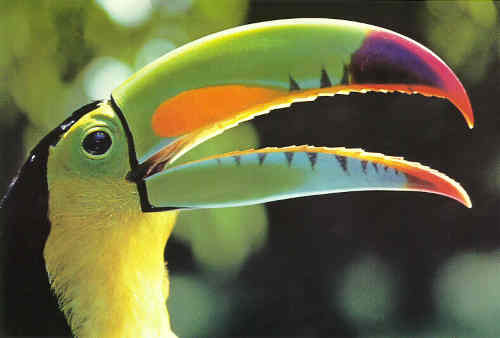 This tour is for you when: you are interested in birds and bird watching and would love to observe them from op close. 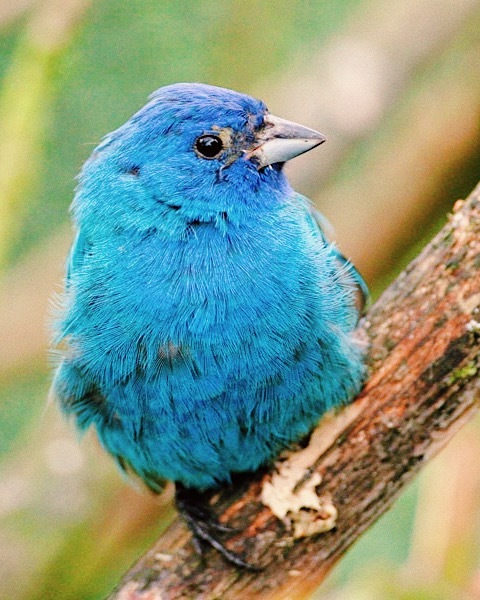 The Yucatan peninsula has over 527 bird species, so enough choices for you to see for sure! If you would like to see what the Mayan jungle is all about then this is definitely a tour for you! More info about this tour here. This tour is for you when: you want to do a mix of activities, all in one day! 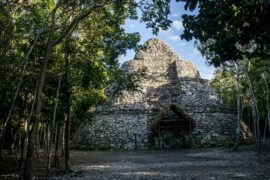 Do you like monkeys, want to learn about Coba (an amazing archeological site) and want to cool down in a refreshing cenote? Then book this tour! More info about this tour here. 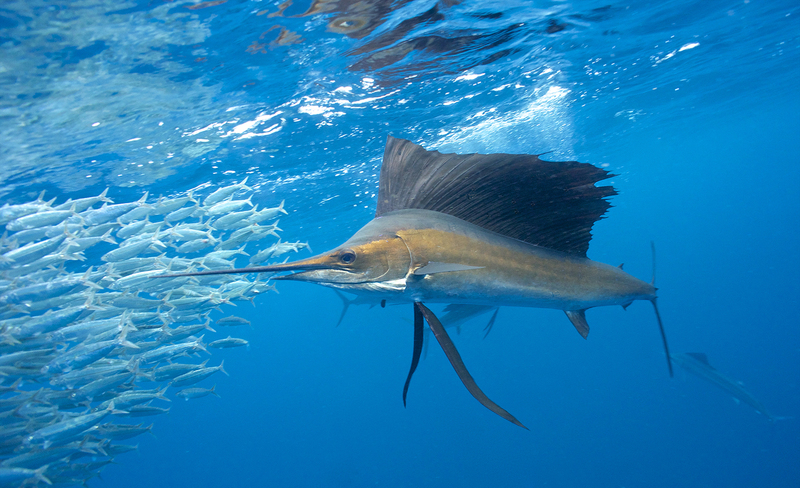 This tour is for you when: you want to swim with the fastest fish in the ocean! 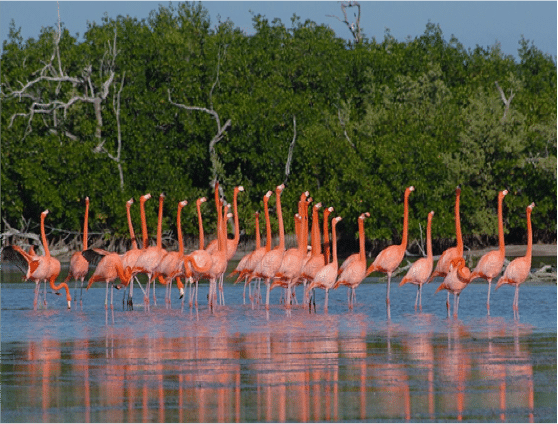 Are you in the Yucatan Peninsula during February or March, then this tour is a must-do! More info about this tour here. * This tour is not recommended for pregnant women, children under 15 years old and not very good swimmers. This tour is for you when: you want to experience the highlights of all the beautiful wildlife in Mexico. For when you want to experience wildlife in the jungle, on land and in water. 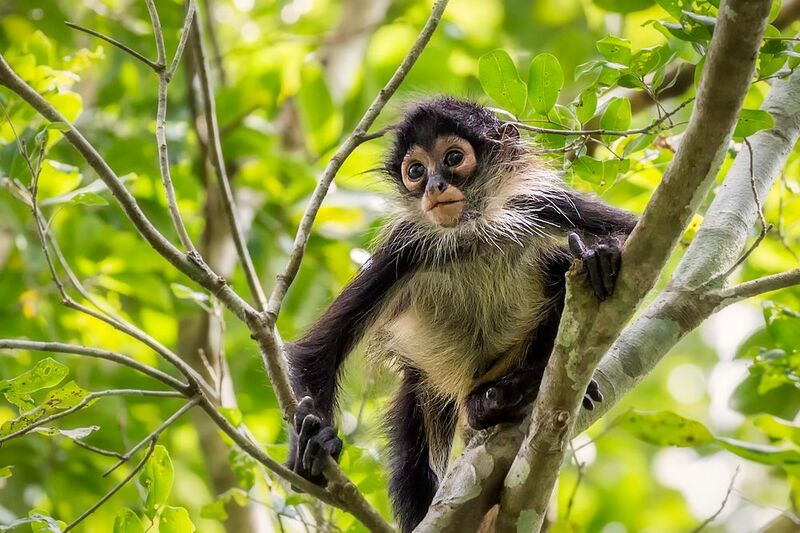 This tour is for you when you want to see a ton of different species in 1 weeks’ time, like the whale shark, flamingos, jaguars, birds, monkey´s and turtles! More info about this tour here. 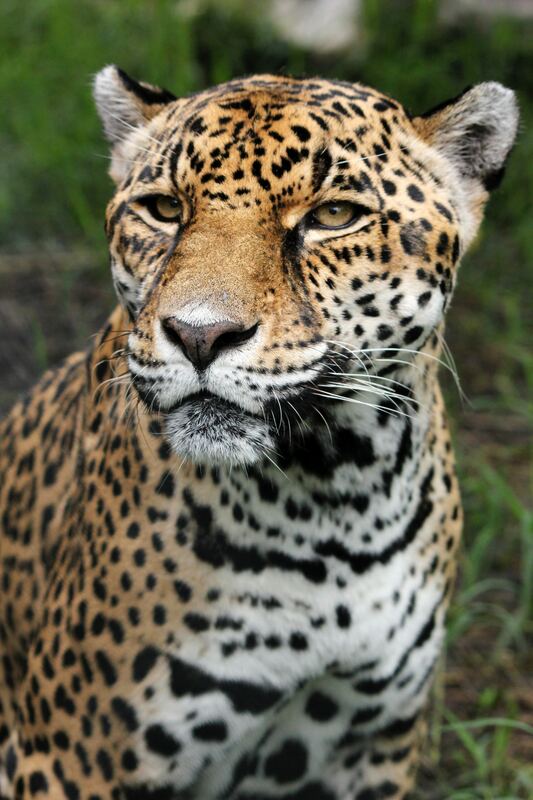 This tour is for you when: you want to experience wildlife in the jungle ad find the jaguar an interesting creature. We recommend this tour if you want to see another side of Mexico, far away from the tourists. The jaguar is endangered, so this is a really special experience. More info about this tour here. This tour is for you when: you love butterflies. I mean, who doesn’t love butterflies?! 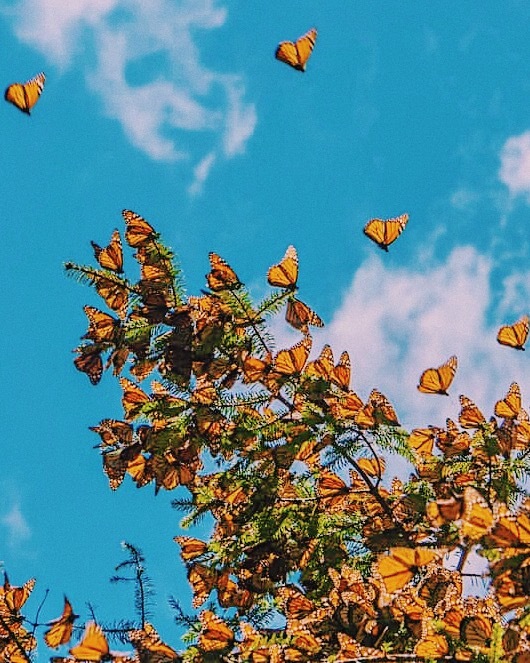 If you want to see thousands and thousands of butterflies flattering all around you, then this is the tour for you! More info about this tour here. This tour is for you when: you want to enjoy the highlights of the Yucatan Peninsula in a fun and unique way. If you want to combine bird watching with culture, nature and culture in the Yucatan Peninsula, all while drinking artisanal beers, then you can´t miss this tour! More info about this tour here. 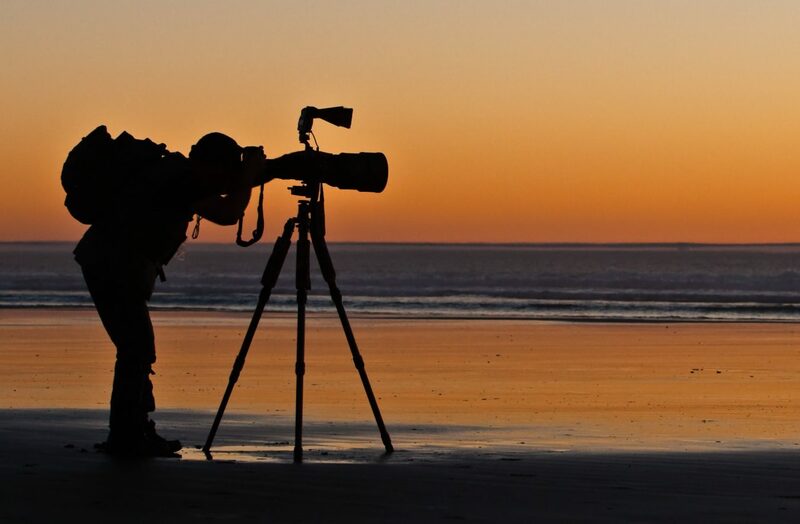 This tour is for you when: you don´t just want to experience amazing wildlife but also want to capture it. With capturing, we mean taking photos of it of course because we will never harm or hinder animals. This tour is for you when you want to learn how to take the most beautiful photos with the help of a private professional photography guide. More info about this tour here. Previous postArriving in Cancun, what to do first?